 Scotloo / Scotbox are currently looking for an experienced Class 1 driver with a valid lorry mounted crane ticket (hiab) to join our team. 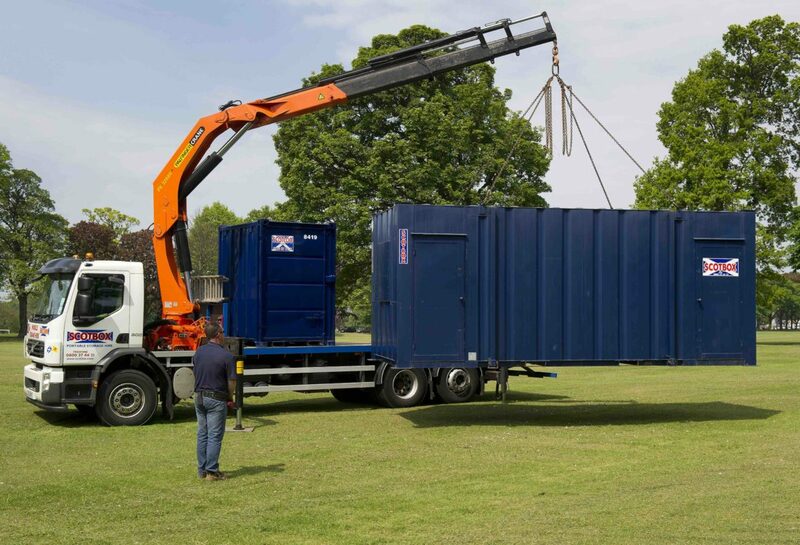 The job would entail the transporting of cabins, containers and toilets to both construction sites and events in and around Scotland. The successful candidate should hold a valid certificate for operating a lorry mounted crane, valid Drivers CPC, digital tachograph, good geographical knowledge and a minimum 1 years driving experience.